The SafeworD/s Club is proud to present ….. our newest project, ‘Tell Me About … Dominance and submission“. First we had the chat, then we had the forums, the we had the blog and NOW we have a writing prompt! Ok so why start a writing prompt? There are lots of amazing writing prompts and projects already! Well. This one is specifically for writing about D/s and it is also specifically for writing which is personal reflective or informational in nature. So why do we need a writing prompt? We already have a blog and forums which contain information on aspects of D/s! The idea behind this is that there are many great bloggers writing about topics which are relevent on their own personal blogs. Not all of them are members here and we often find in chat that we direct people to other sites which may be able to provide some of the information they are looking for. In addition, not all members with blogs have time to be writing for two different sites so the blog here is limited to a few key author voices. Essentially what we hope is that this will actually provide an additional resource for people who are looking to find reliable information about D/s and allow them to connect with others who might share similar ideas and experiences, by bringing together a lot of different voices who all have something valuable to say. But does that mean you need to have a blog to take part? I might like to write but I don’t have time to start up a blog! Yes. If you want to join in with the prompt, then you can let us know and we can post your piece on The SWC blog and you can link it in exactly the same way. Well it sounds like it might work. Where do I go to find out more? 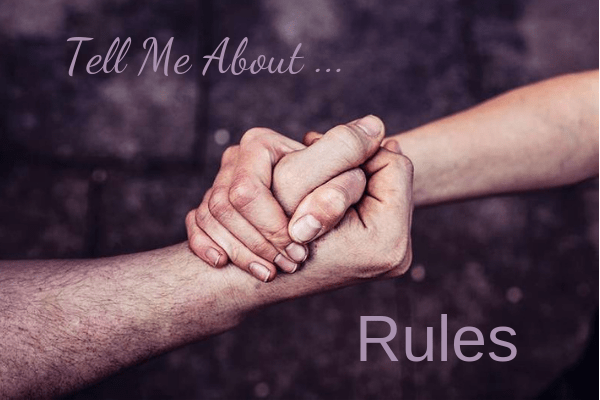 If you head to Tell Me About … , you will be able to find everything that you need to know there, including the rules which explain how to take part. Alternatively you can click on the badge at the bottom of the page. The prompts will be fortnightly to begin with, opening on a Sunday at 12pm and closing on the Saturday at 12pm and the first one will start this weekend! We have added a calendar to the site so that you can see which topics are coming up so we hope that will help people to plan out what they are doing. Once you have written your post, all you do is add the Tell Me About … badge to your post and then post it on your own blog in the usual way. Then go to the site and use the linky tool to add it to the current collection. If you have any questions then please just get in touch and we will gladly help and if not, then we hope to see yout Tell Me About … posts very soon. 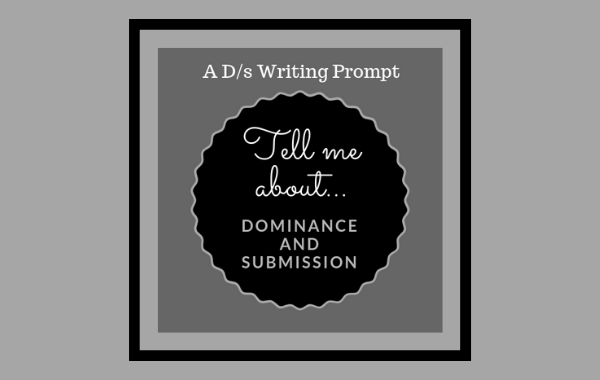 Posted in Community and tagged Community, Dominance and submission, Tell Me About, writing prompt.